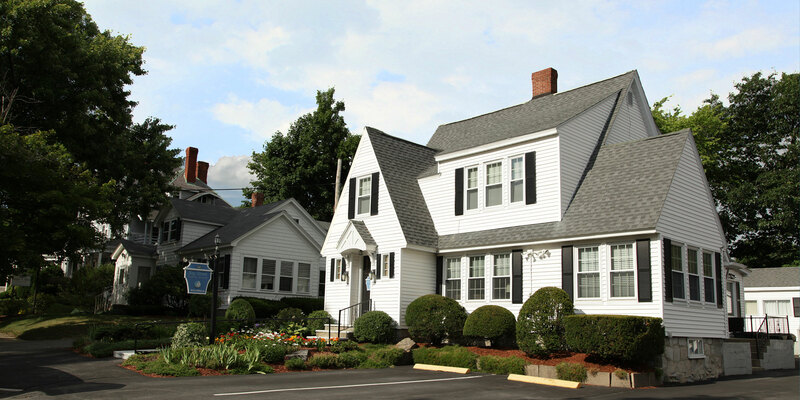 At Bay Street Family Dental, we provide high quality dentistry in a comfortable, welcoming environment for families in Manchester and its surrounding communities in New Hampshire. Dr. Ernani Domingo and our team offer preventive, restorative, and aesthetic dental care for patients of all ages. We deliver quality comprehensive dental care, which includes early detection, diagnosis, and treatment of oral health issues. Dr. Domingo uses new technology to diagnose tooth decay, gum disease, oral cancers, and other oral health issues in order to provide better treatments that protect and preserve your teeth. We are proud providers of dental implant crowns, Invisalign® treatment, and oral sedation dentistry. 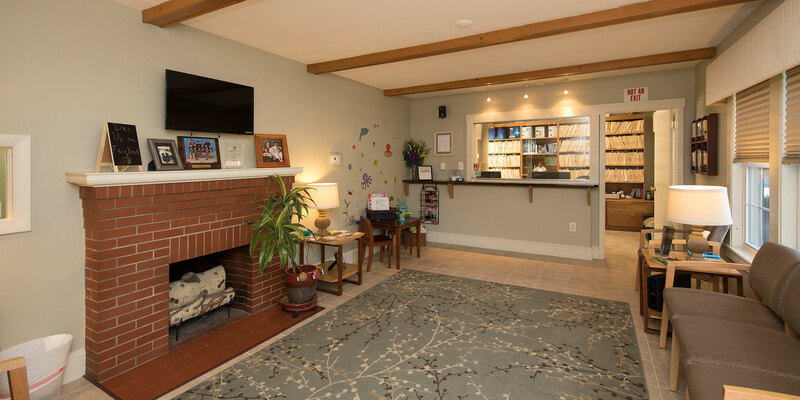 Our practice has convenient office hours to make it easy for you to schedule appointments without having to rearrange your already busy life. We are straightforward, thorough, and informative. Patients are never left in the dark. We keep you informed of your progress every step of the way. At the office of Dr. Ernani Domingo, our goal is to deliver the best dental treatments possible. We want you and your family to experience the benefits of a healthier mouth and a healthier smile. 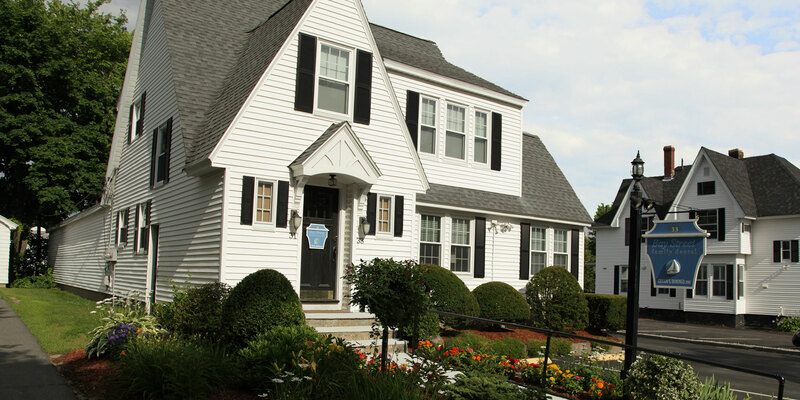 Contact our Manchester dental office to schedule an appointment today! Cosmetic dentistry at Bay Street Family Dental combines both art and science to give you a healthy, aesthetic, flawless smile. Cosmetic treatment options like teeth whitening, crowns, and Invisalign® orthodontics improve and preserve the way your smile looks and feels.